Registration for the 33rd Wizz Air Budapest Half Marathon (September 9) and 33rd SPAR Budapest Marathon (October 6-7) is now open! The Budapest Half Marathon can be run individually or in a relay team of 2 or 3. Plus there is a fun run of 3 km for the supporters. For more information click here. 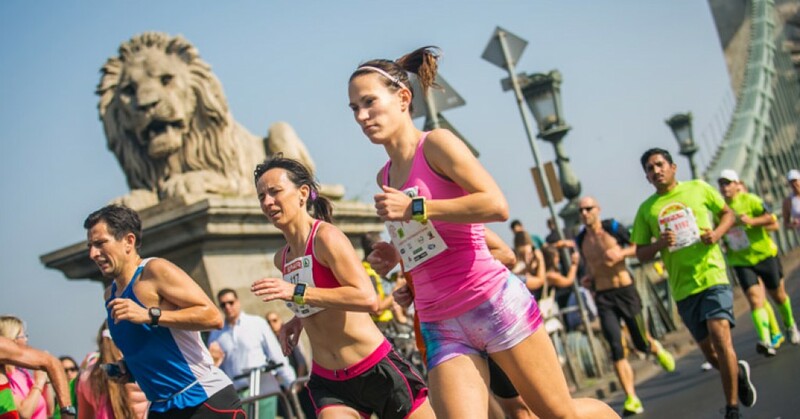 The Budapest Marathon is a 2-days long event all about running. Saturday, next to the pasta party, distances range from 400 m to 5000 m which allows the family and supporters of marathon runners to join in and enjoy the event. On Sunday, next to the marathon distance, runners can choose to run only the last 30 km of the marathon course or complete the 42 km in a relay team of 3 or 4, or run a 10K. Find more information here.